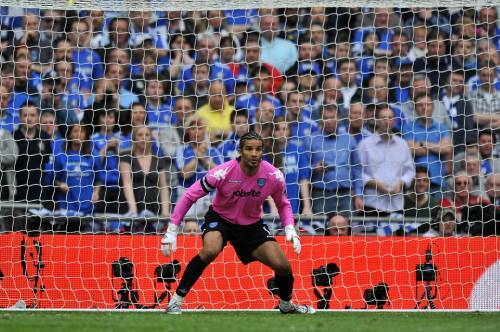 David James Considered For Portsmouth Manager Job? Portsmouth administrator Andrew Andronikou has confirmed that he will discuss the newly-vacant managerial position at the club with veteran ‘keeper David James. “I believe David wants to go into management one day, although I’m not sure if this will be too soon for him. Sounds more like a worrying indictment of Pompey’s current financial plight than anything else to me. I think him and the Hermanator could make a good management team. It’s either Jamo or Dowie.